All of our natural products are handcrafted and are made with quality organic butters, oils and Albertan beeswax. 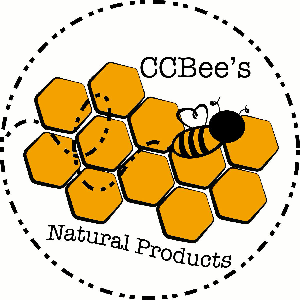 Please feel free to take a gander of some of the products offered, our apiary, and the local spaces honeybees interact with on our acreage! If you would like to be notified of upcoming promotions, new products and other updates, please subscribe by entering your email.